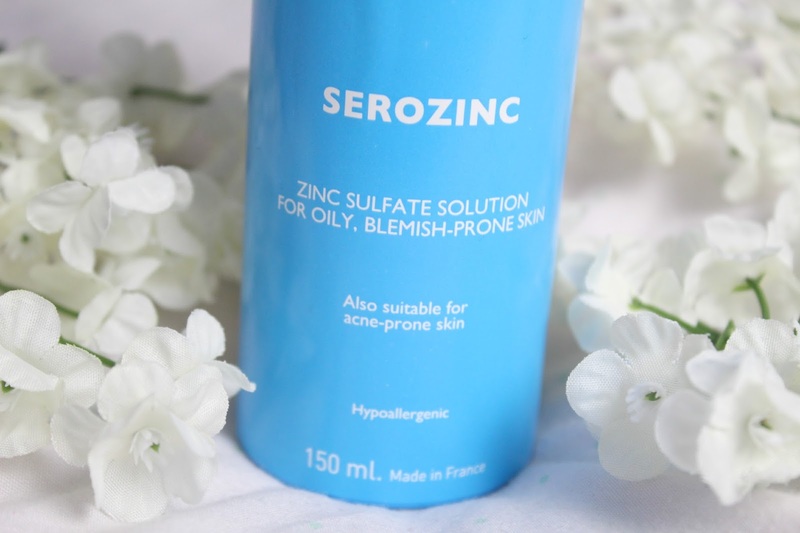 Serozinc has been doing its rounds in the blogging world lately, and when I heard about it I knew I needed to try it. 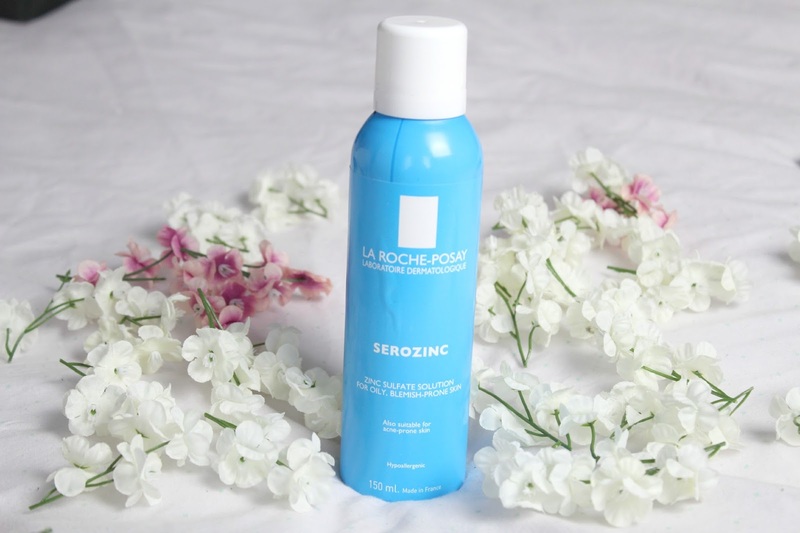 Serozinc is a mattifying facial mist for oily blemish-prone skin, perfect for my skin. It went on my wishlist (you know that million page list we all have- okay, maybe not that extreme), but with it being a french brand it was fairly hard to get hold of in the UK, with sellers on eBay charging crazy prices. When I saw it available on the Escentual website, I decided to take the plunge and finally ordered it. 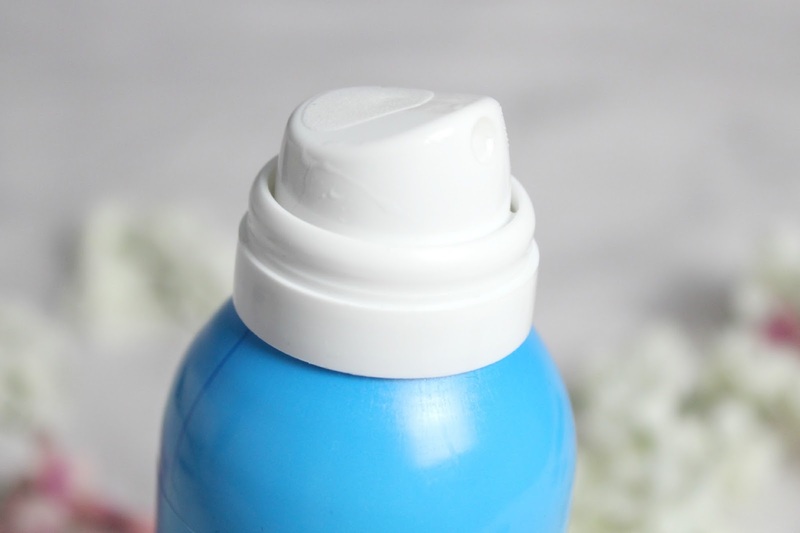 The product comes in a blue aerosol can and only contains 3 super simple ingredients, water (aqua), Sodium Chloride and Zinc Sulphate. I’ve been using this for about a month, and I’m in love. I have noticed a difference in my skin. My pores are noticeably smaller, my blemishes have calmed down, my skin doesn’t look as red, and my face just feels so refreshed after applying it. I’ve been in and out of hospital this month, and I made sure this was with me. It also has a cooling effect on the skin, just what I needed being stuck in a hospital bed. I’ve used this 2/3 times a day for a month and I still have a fair amount left in the can. I’ve already got my mum and sister onto this now, and as this post goes up it’s currently on offer on Escentual for £7.20, it’s totally worth a try!